Crisscrossed by shimmering rivers and blanketed by verdant mountains, the municipality of Chongqing is endowed with an ethereal beauty. Even its name, which literally translates to mean “Double-Blessed”, is a testament to its superlative qualities. Like the municipalities of Beijing, Tianjin, and Shanghai, the region is centred on the city of Chongqing, a bustling metropolis and the largest inland port in western China. 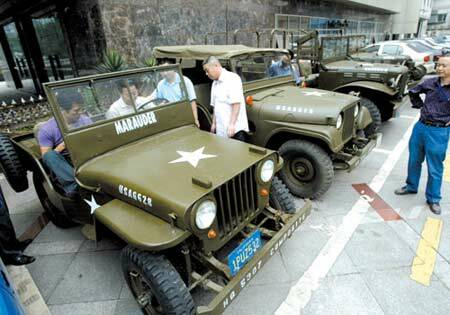 During the Second Sino-Japanese War (1937–1945), it served as China’s provisional capital and has been rapidly expanding ever since. Its many nicknames, from the “Fog Capital” to the “Hilly City”, demonstrate how, in spite of constant modernization, the city’s character is very much rooted in its natural surroundings. Originally the city of Chongqing was under the administration of Sichuan province, but it was separated and designated a municipality in 1997. Although it continues to border Sichuan to the west, the municipality is so large that it also borders the provinces of Shaanxi to the north, Hubei to the east, Hunan to the southeast, and Guizhou to the south. The city can be found in the southwestern part of the municipality, while the northeast is dominated by the Yangtze River Valley and the southeast is a wonderland of rolling hills. Karst Mountains, stone forests, limestone caves, and the magnificent Three Gorges add a touch of magic to the region’s topography. Chongqing is served by an intensely humid subtropical climate, with notoriously long summers that are among the hottest in China. This humidity is so legendary that, alongside Wuhan and Nanjing, it is affectionately known as one of China’s “Three Furnaces”! During the brief, two-month-long winter, temperatures average at a mild 8 °C (47 °F), but from May through to September summer lays siege to the region and temperatures can regularly exceed 38 °C (100 °F). From October to April, the city is perpetually shrouded in fog, which has earned it the nickname the “Fog Capital”. Although the city itself is now highly modernised, it still features a handful of relics from its historic past. Among these, the most fascinating are arguably the Great Hall of the People and the Joseph Stilwell Museum. With its stately dome and stark resemblance to Beijing’s Temple of Heaven, the Great Hall of the People is an architectural wonder not to be missed. The hall is predominantly used to host political meetings and cultural events, while the outdoor People’s Square is a paved area where open-air performances are regularly staged. Contrary to this traditional Chinese establishment, the Joseph Stilwell Museum is a colonial building that once served as the residence of General Joseph W. Stilwell, who headed American operations in China during the Second World War. It was eventually converted into a museum, with the first floor decked out in period furniture and the ground floor featuring exhibits about the war itself. However, if you want to experience all that this municipality has to offer, you’ll have to venture outside the confines of the city. To begin with, it boasts two magnificent UNESCO World Heritage Sites: the Dazu Rock Carvings and the Wulong Karst National Geology Park. The Dazu Rock Carvings are located in Dazu County, approximately 60 kilometres (37 mi) west of Chongqing City, and comprise a treasure trove of Chinese religious sculptures dating as far back as the 7th century. The attraction is formally made up of 75 protected sites containing some 50,000 statues, along with over 100,000 Chinese inscriptions. Having been influenced by Buddhism, Taoism, and Confucianism, it represents a hectic mixture of spiritual iconography. 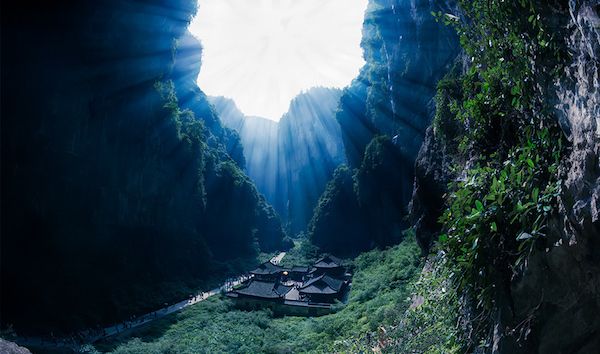 While the Dazu Rock Carvings are a masterpiece of human creation, the Wulong Karst Geology Park proves that Mother Nature will always be the greater artist. 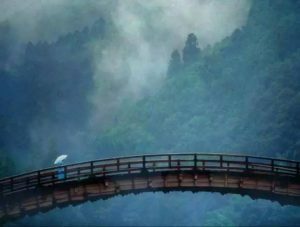 It can be roughly separated into three major areas: the Three Natural Bridges, the Qingkou Tiankeng Scenic Area, and Furong Cave. The enchanting karst landscape, dense forests, and unusual rock formations make this colossal park a haven for nature lovers. 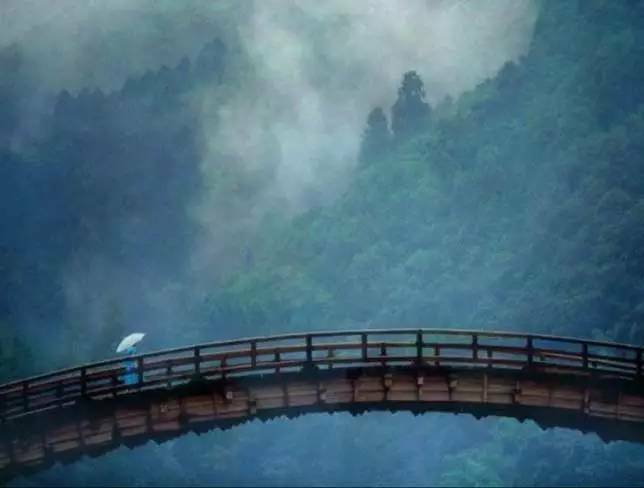 Yet it seems the mountains of Chongqing are hiding a sinister secret! Located on Mount Ming, about 160 kilometres (100 mi) from the city centre, you’ll find the spectacularly spooky Fengdu Ghost City. Designed after the Gate of Hell in traditional Chinese folklore, this huge temple complex is dedicated entirely to the afterlife. From grotesque statues to gruesome dioramas, this fascinating site shows any unfortunate visitor just what punishments await them should they find themselves in hell. After such a traumatic experience, you’ll be craving a little relaxation! Fortunately Chongqing’s suburban districts are famed for their luxurious resorts and spas, where visitors can bathe in hot springs, swim in Olympic-sized pools, or wander through charming flower gardens. Nanwenquan Park and Beiwenquan Park are two of the most popular, although Beiwenquan reigns supreme since its bathing areas are reputedly warm in winter but cool in summer. So, no matter what time of year you visit Chongqing, you know you’ll be guaranteed a good soak!